Ddavis wrote: Are we racing on the original Daytona? Ferrari ruin themselves by doing a strategy for a driver who are more slower than his teammates. RFX_corentin_12 wrote: Why is Dominic Saulnier racing pro? Np i was tilted, why you dont racing 250 then? Why is Dominic Saulnier racing pro? 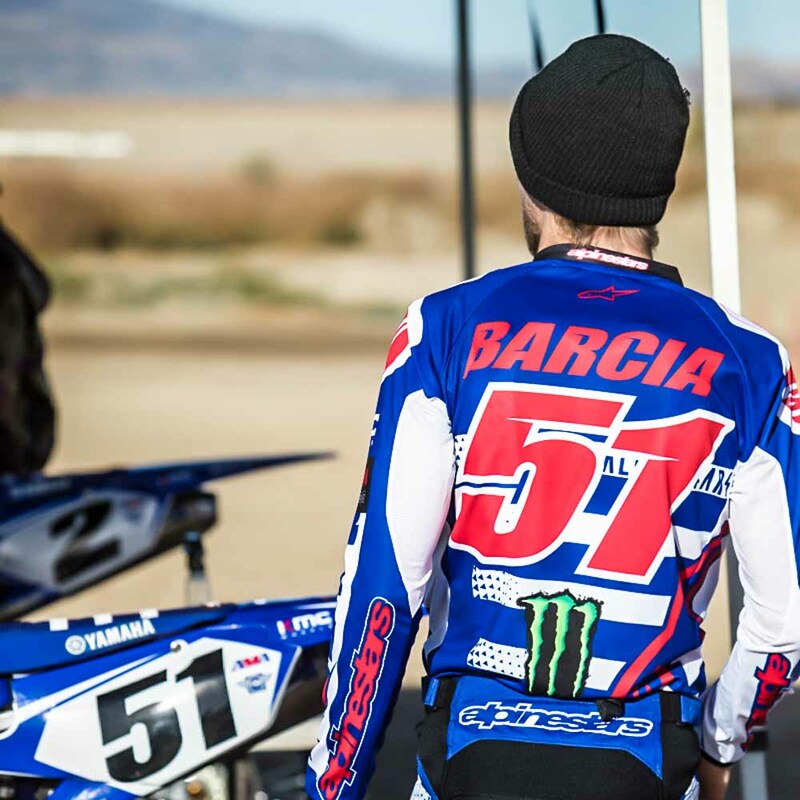 So bummed for Leclerc, he was the best today..
Reid wrote: anyone know justin barcias number/name font for his jersey? 808 wrote: what are the numbers? James_122 wrote: The only real cheating going on in this community is Havocs fossilized internal organs. No way you can be 106 without some type of cheat code.